Promoting safety and education for helicopter pilots, owners, operators, and interested individuals. The Michigan Helicopter Association was formed in 1974 by a group of concerned pilots who saw a need to promote helicopter usage and safety in the state. It has since grown to almost 100 members of rotary enthusiasts. We hold monthly board meetings on the 3rd Thursday of each month to discuss activity in the industry and network on group gathering experiences of mutual interest. General membership meetings are held bi-monthly at various locations around the state at areas of interest to helicopter enthusiasts with locations posted here. Past meetings have been conducted at the Yankee Air Museum, Kalamazoo Air Zoo, and GLIAC Convention to name a few. 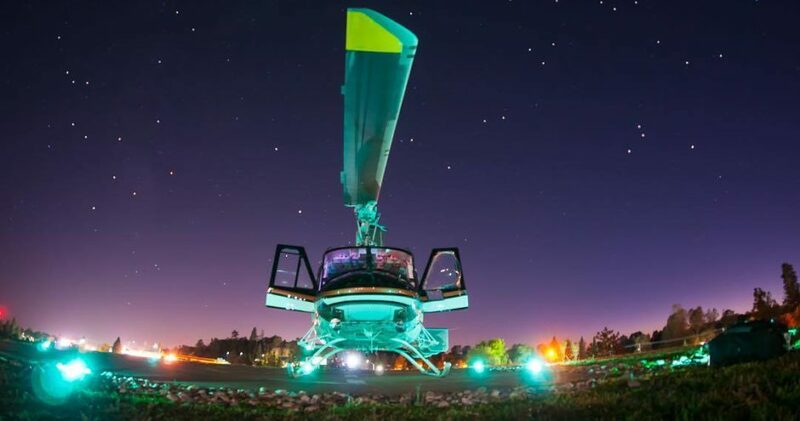 Fly-In events for helicopters are organized and publicized yearly to give our members opportunities to get together and enjoy the company of fellow helicopter enthusiasts. We also seek to build the helicopter community and care for the persons connected with it. On August 6, 2018, MHA member, Glen Veno, presented Tabitha Currie of the Christman Co, with gift certificates for entry to Thunder Over Michigan and a ride in a Cobra gunship. The Christman Co provided MHA with detailed cost estimates for the development of a downtown Detroit heliport. The tickets for Thunder Over Michigan were donated by the Yankee Air Museum and the Cobra ride will be provided by the Army Aviation Heritage Foundation.